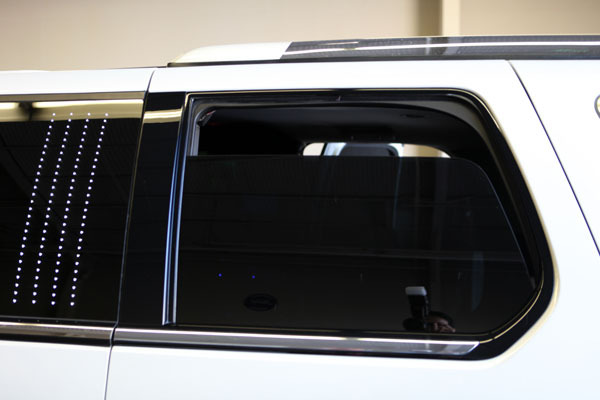 We use computer cutting system that cuts window tint patterns to your vehicle&apos;s exact specifications, providing you the best tint service every time. No cutting tint over your vehicle which means no risk of damage to the glass and rubber seals. Vess and the rest of team did an amazing job on my windows!!!! They were able to accommodate with a last minute appointment too. We loved the work done to our 4Runner. Professional, quick, and beautiful work. Nothing is compromised, worth every penny. Will definitely return and recommend! These folks have done both my cars and I'm extremely satisfied with the results. Seamless tint with no bubbles. Extreme Tint & Polish specializes in luxury vehicles with our clientele ranging from individual owners to large reputable dealerships in Santa Clara County. If you have any questions or concerns, contact us!